We have two offices one in Florida and the local office in Hyde. 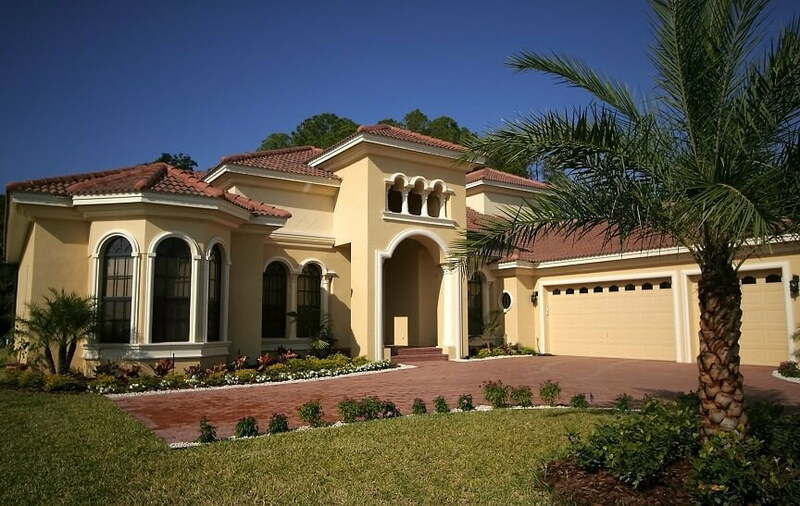 Brits who own investment homes in the sunshine state, can come and see us and discuss their options. Most owners we meet are looking for a way to turn their Florida home into a successful investment and others are ready to sell. Either way, we can provide you with the right information that will help you make an informed decision about what’s right for you. We don’t manage or rent any homes in the UK, just in Florida. In the UK, we are called McCormack Estates and in the USA, we are known as McCormack Realty & Renters Choice Homes. We’ve been managing homes in Kissimmee, Florida since 1991. We started out in vacation rentals, sales and management. As a licensed and insured real estate brokerage we specialize in long-term rentals (yearly lets), and sales. We are a small family owned and operated business. We have the time to give our owners, homes and sellers the attention that they deserve. Our owners have access to an online portal and can see or download at any time their statements, bills and rental ledgers. When you call us we pick up the phone and emails are returned promptly. If you need help or information about sales or property management in Kissimmee, St Cloud, Davenport, or Orlando. Call us first and you will be glad you did. The advice is free and answers that may have seemed illusive are just a phone call away.